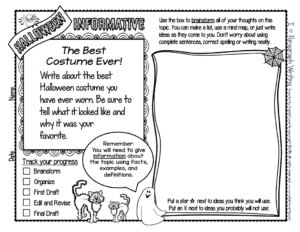 Halloween is such an exciting time of year for kids, with the stories, trick-or-treating, and costumes. 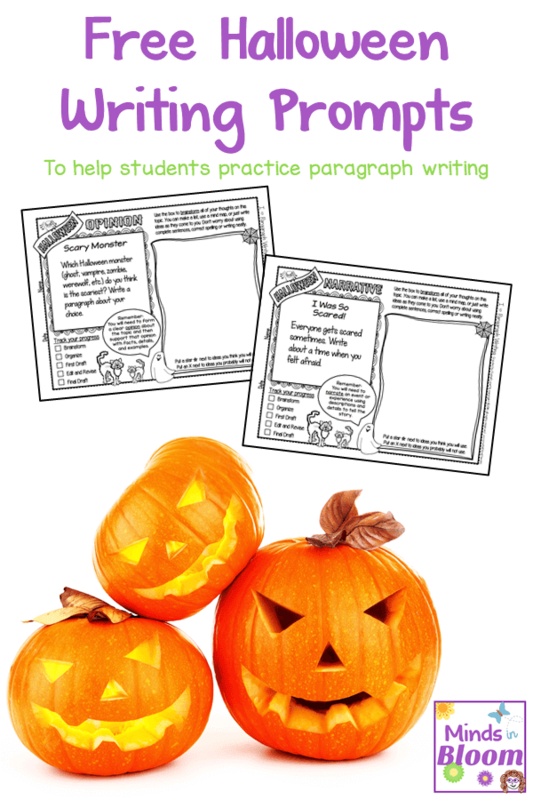 While it can be hard to manage their excitement over this spooky holiday in the classroom, it can be even harder to keep the classroom focus on academic teaching and learning. 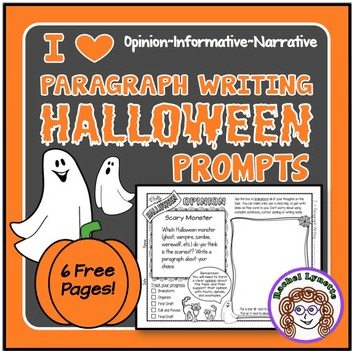 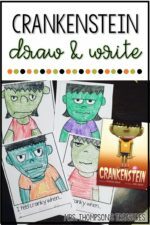 To make that a little easier, I’ve created these free Halloween writing prompts that you can use to harness your students’ excitement and let them explore it in a constructive way! Click the image below to download your freebie! 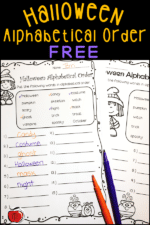 If you’re looking for a math-related freebie of mine, then head over to this post about a subtraction game called Diffy!